Here are 4 amazing destinations to feel the fall to the fullest: Pennsylvania and New York, east coast and Arizona and Colorado, to the west. 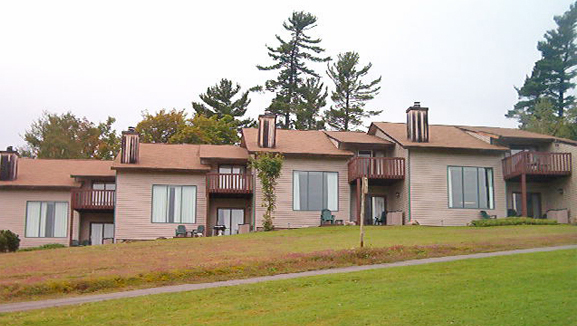 Each one promises an array of outdoor activities and outstanding lodging accommodations. Poconos boasts 2400 square miles of mountains, streams, waterfalls, lakes and forests. There are miles of hiking trails to enjoy fall foliage or just be one with nature. The hotel is equipped with commodities like pool, gym, tennis courts and barbeque area. Rooms have beautiful views to the lake, mountain and golf course. Lake Placid has hosted the Winter Games twice! It’s famous for outdoor activities such as biking, canoeing, camping, fishing, hiking, and shopping. The Lake Placid Resort offers 45 holes of spectacular golf in the heart of the Adirondacks. Hotel rooms come with equipped kitchens and beautiful views. 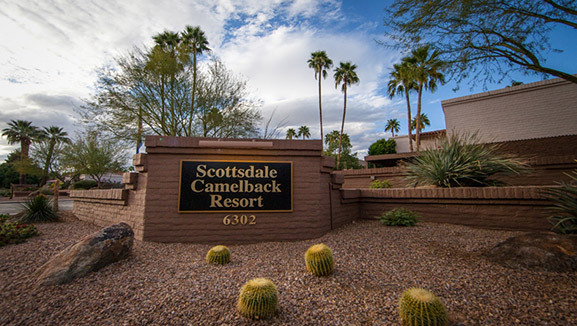 Located 10 minutes from Phoenix in the foothills of the Camelback Mountains, Scottsdale Camelback Resort is perfect to visit in the fall. Here you can practice golf, relax in the spa, play tennis, go shopping, or visit Indian Bend Wash Greenbelt – an oasis of parks, lakes, paths and golf courses traversing 11 miles through the heart of Scottsdale. 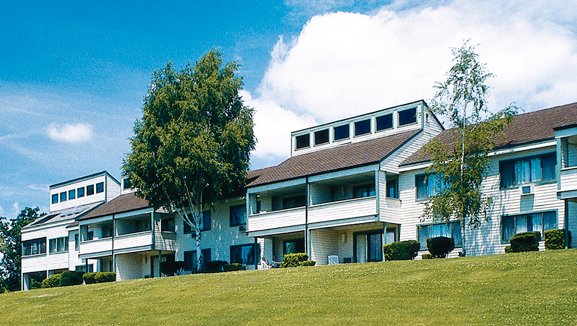 Experience the elegance of European charm with the comfort of a homey resort. These spacious villas have fully equipped kitchens, 4 specialty restaurants, a connected indoor and outdoor pool, fitness center, game room, racquetball court, children’s playground and more. 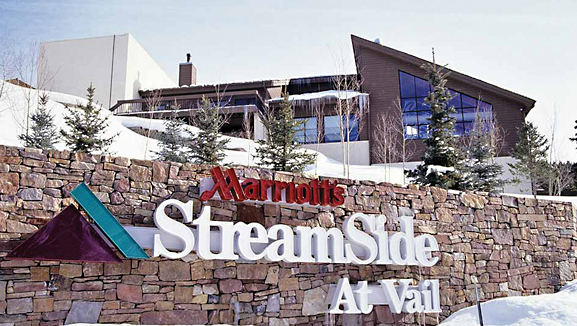 Streamside at Vail offers an array of year-round leisure possibilities, including challenging ski slopes to the vast unspoiled wilderness.